4th April 2015: A group of students from the 2005 Class X batch paid a visit to their Alma mater after 10 years to pay their heartfelt gratitude. They had two days of quality time in the school meeting their dear staff members, touring the school and interacting with the students. A number of 34 students of 2005 Class X based in India had made their way finally for this Homecoming and batch reunion. On the morning of 4th April, a grand welcome and reception was arranged by the school for the Alumnis in the school hall in the presence of all the staff members of the school and students from the senior section. The hall was beautifully adorned with paper flowers. At the center of the stage stood a giant portrait of His Holiness The Dalai Lama wrapped in a flawless white scarf. Beside it stood the two beautifully hand-carved altar and table, all of which had been presented to the school by the 2005 class X. During the reception ceremony, they were all seated on the stage. It was a moment of both joy and sorrow for those who on the floor as well on the stage as familiar faces appeared once gain after 10 long years and bringing back nostalgias. Mr. Ngawang Tseten la, who had been involved in this successful reunion right from the beginning, gave an introductory speech. He also lamented on the very good habit of all the ex-Suja students in extending help and support whenever situation arose. Taking this opportunity he talked about the two staff tours, one in South India and the other one in Nepal. 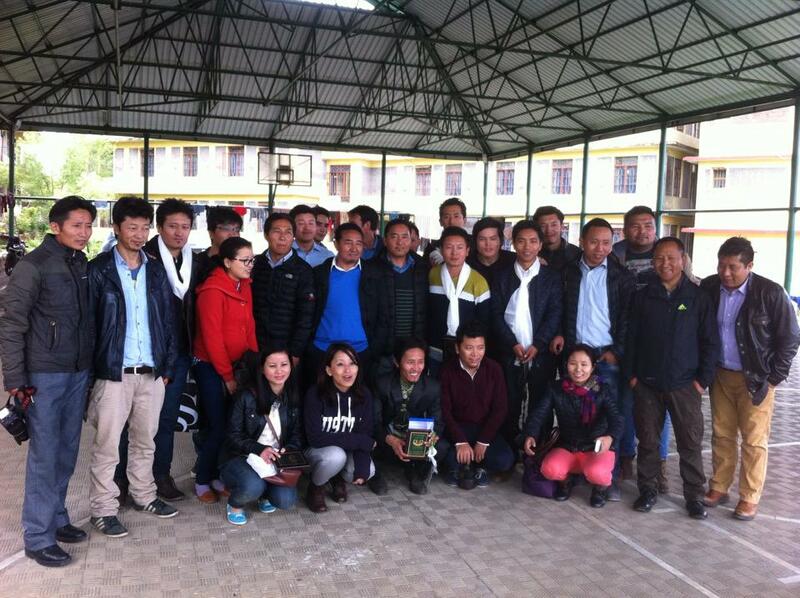 During both the tours, the ex-students of Suja extended their full support. 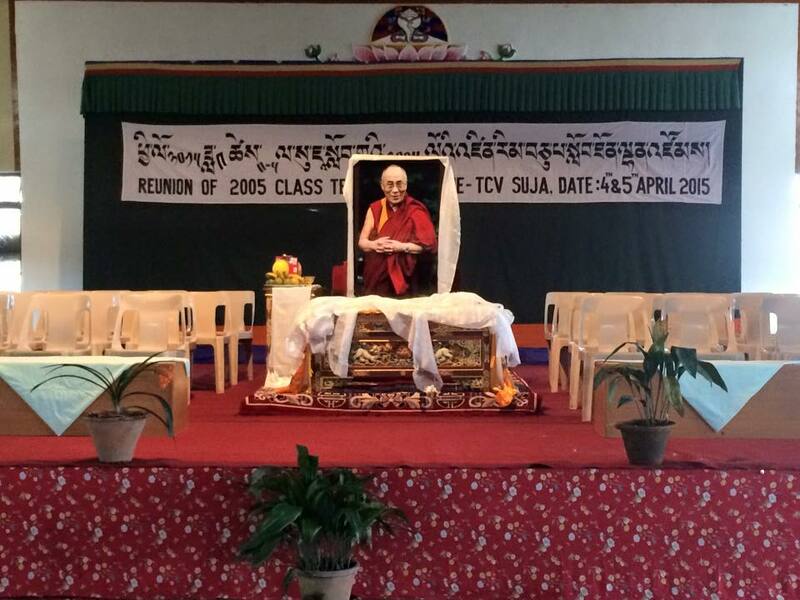 He also discussed about the previous year gathering of all ex-suja in and around Dharamsala. After that, it was followed by the welcome speech from the school Director, Mr. Sonam Sichoe la. He mused about the process of school acquiring CBSE affiliation and the number of board exams the school had appeared. He also explained the origin of this reunion, which appeared after long time interaction between Master Wangchuk la and Gen Ngawang Tseten la. Taking that opportunity he thanked Genla and all the 2005 students, both who had gathered and not gathered due to unavoidable circumstances. Mr. Wangchuk and his friends contacted all their batch mates long time ago through various social networks and they were able to reach each other and they all unanimously decided to make their contribution and give something back to the school as a token of love and gratitude. There was a time when he himself got emotional recollecting the sad demise of one of the 2005 batch students, who was in the peak of his life giving contribution to one of the CTA Departments. He said that there were so many Alumni association trying to help and extend their support for their Alma mater, which surely represent one of the basic human qualities of gratitude. He also explained to the students on the floor the important message and example set by these alumnis, who had come to pay their gratitude to their Alma mater. Speaking on the occasion, he said the school is proud to see all the students doing good in their lives by engaging into various walks of life, which itself was a great satisfaction for the staff members for their hard work till now. He concluded by saying that he hope to see more students coming in future to pay their gratitude. After that, Master Wangchuk, the coordinator thanked the whole Suja for the warm reception on behalf of 2005 Class X batch. During the function, the school presented a scarf and souvenir to all the ex-students for coming back and the gifts they had bought from their contribution. The morning welcome and reception function ended with the vote of thanks speech from the school Principal Mr. 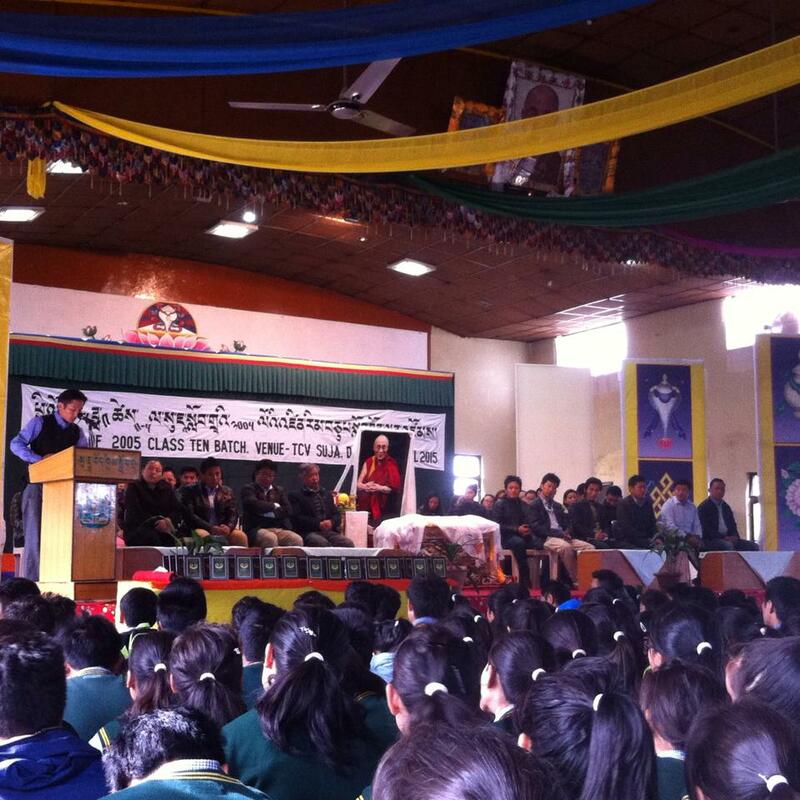 Karma Sherap Therchin la who had turned little more than 2 years since being appointed as the Principal, highly spoke about the good gesture shown by the ex-students of the school. He highly praised the way they initiated this home coming themselves. He said that he felt the main mission of TCV School has been accomplished as he witnessed the gesture shown by these ex-students. He concluded his talk by wishing them success in life and requested them to move ahead in life along the path shown by His Holiness The Dalai Lama. A group photo with the staff members and the school captains and prefects was arranged right after the function on the basket ball ground. A light-refreshment was arranged between the school Management Committee and the ex-students in the school mess. They were then taken for the school campus tour by the school Headmasters and a group of teachers. 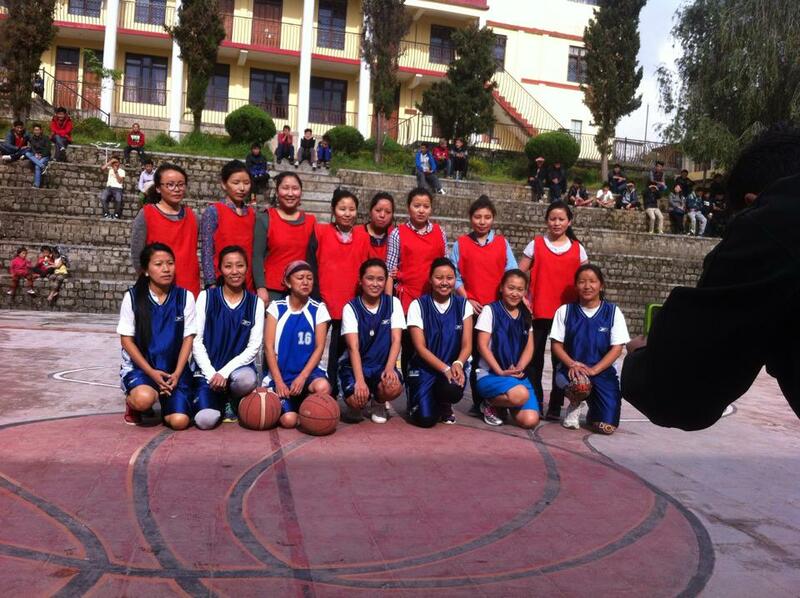 In the afternoon, a friendly basketball match was organized between the girls and ladies staff. In the evening, a sumptuous dinner, which was prepared by one of the 2005 batch student who is now an instructor at VTC Dehradun master Jampa, was arranged exclusively for all the staff members by the ex-students in the school hall. 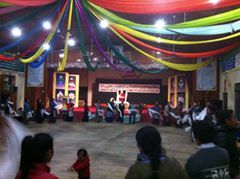 The dinner was followed by song and circle dance. It was a lively interaction between the ex-students and the staff members. After the dinner, the students retired to their home 16, where the accommodation was arranged. 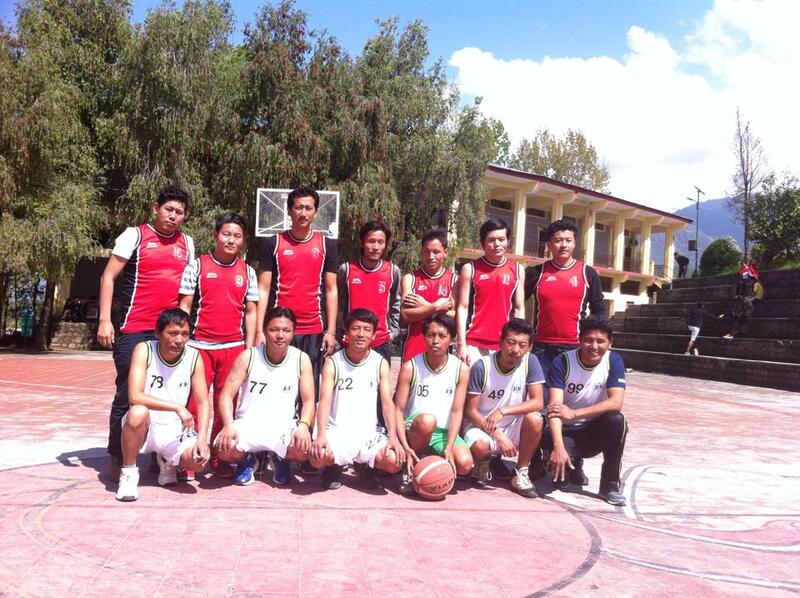 After the breakfast, a friendly basketball was organized between the male staff members and the 2005 batch. During the short leisure time, the students were seen hovering around their classrooms, hostels, homes and dormitories and taking pictures and going down into the memory lane. A lunch was served in home 15. 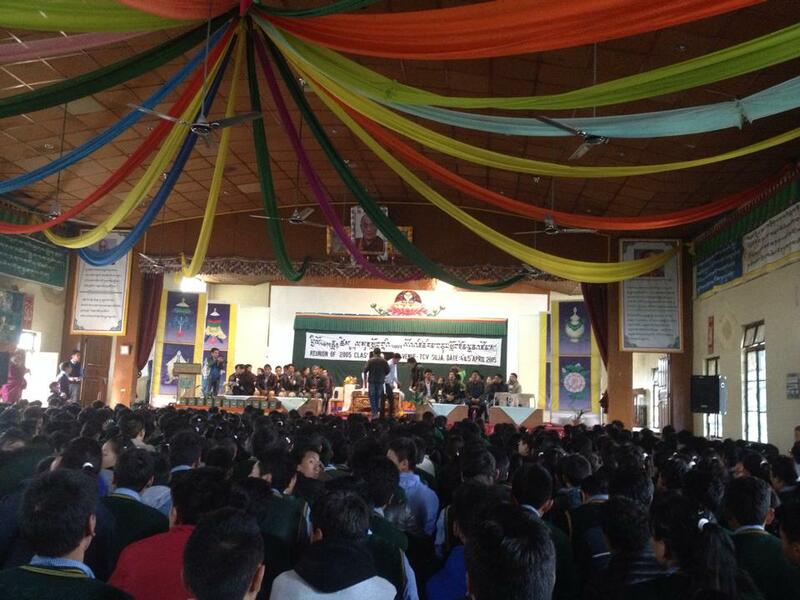 Then in the afternoon, at 2 pm an interaction with the students above class VIII was arranged in the school hall. The hall was jam packed as the few of the 2005 batch spoke and shared their experiences with the students on the floor. All of whatever they had talked were very digestible for the students as the speakers were speaking from the bottom of their hearts. They all in their talk requested the students on the floor to make the best use of their school life and listen to the teachers. After that there was question answer session, which was productively used by the members on the floor. Finally, the school Director once again thanked all the students of the 2005 class X batch. After their interaction, they bade goodbye and left for their own destination. The first school Home coming was a great success because of all the help and support from all the staff and students. Those who had come had a wonderful two days program and they all left with a note that they would always keep in touch with Alma mater. The 2005 Class X batch was actually 14th Class X batch. Prior to them, there were 7 class X batches of Open school and 6 Class X batches, three gave their examination at Upper TCV Dharamsala and three at Gopalpur TCV. The 2005 Class X batch was the first class X batch when the school acquired its own affiliation. There were around 70 students in 2005 class X batch.